We use Behavioural Economics and Artificial Intelligence to drive ethical decision-making. Unethical decisions pose serious challenges to society and costs billions of dollars to businesses every year. But traditional means to tackle the problem are ripe for disruption: old-fashioned, paper-based, reactive, time-consuming and expensive. 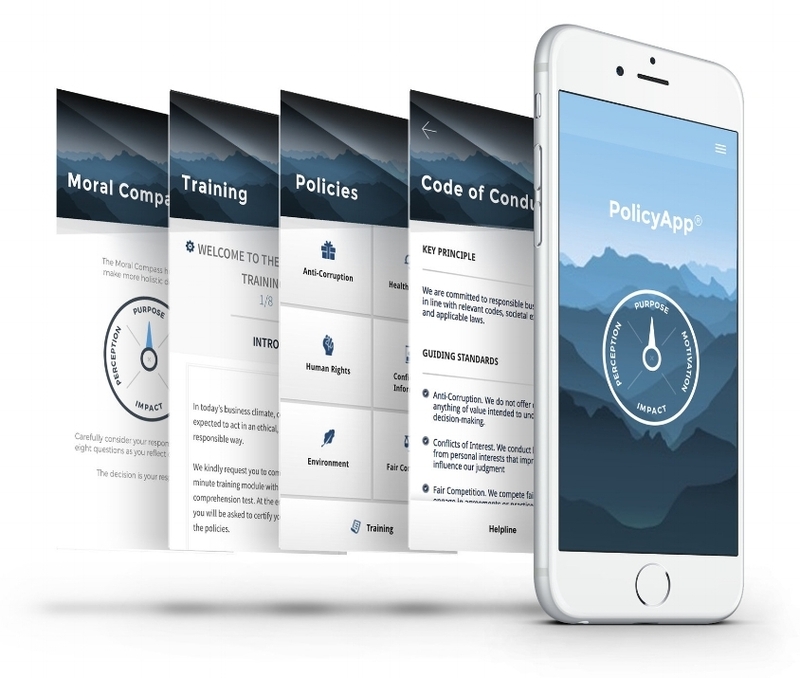 We created the PolicyApp with instant, user-friendly ethical guidance and embedded behavioral economics nudges. Why? Because moral reflection at the moment of decisions has shown to make a huge difference on ethical behavior. Just imagine what this could mean for business, academia and government.